4 Cooking devices in 1 unit! So much versatility and extremely easy to use. This is what your kettles and kamado cookers have been missing! Made in the USA, 20 gauge 304 grade stainless steel. 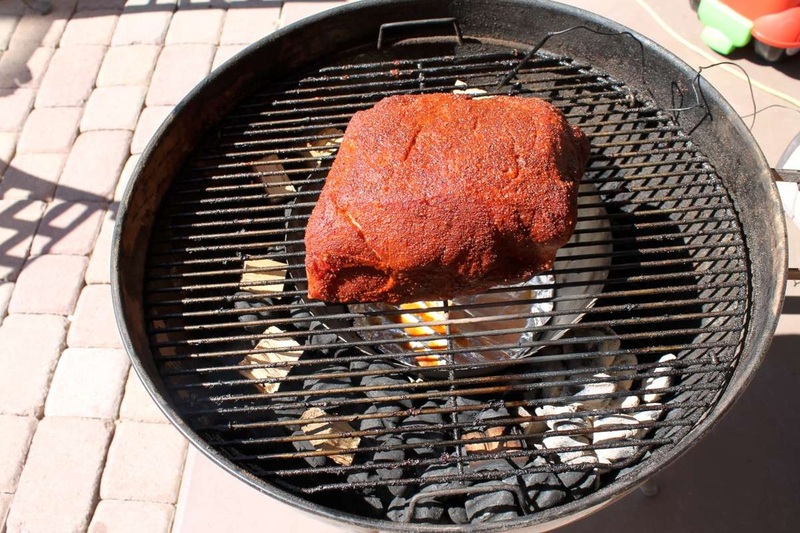 The Vortex can redirect the flow of heat up and around the meat which can turn your kettle into a true indirect ‘smoker’. The Vortex create a high heat that is directed upwards then radiates down around the kettle lid creating an EVEN high heat. This is your searing option. This is what you will get that intense sear from. This is a method that allows a perfect roasted protein without the need for an expensive rotisserie or having to spatchcock the bird before cooking. 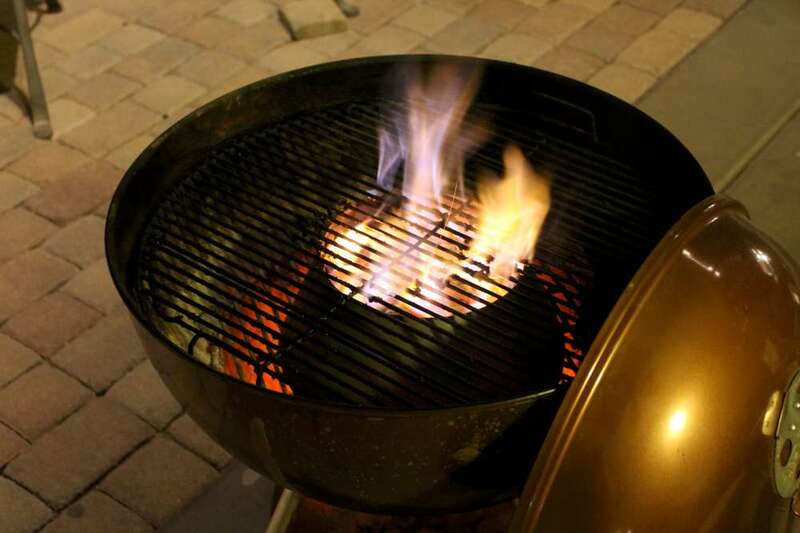 The Vortex deflects the direct heat while radiating high heat and giving your food the outdoor cooking flavor. 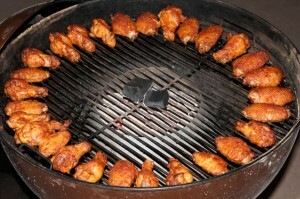 For a limited time we are including a FREE shaker of the Buffalo Wing seasoning with EVERY Vortex purchase!!  4 different sizes available - The sizes will work in many different sized kettles and kamado cookers, below are suggestions. Please ask if you are unsure what size to order! 18.5" & 22.5" Weber Kettle, 18" Old Smokey, Large BGE, Kamado Joe, Char-Griller Akorn, Vision M Series. You will need 5" between the charcoal and cooking grate. (this will NOT work for the any of the Jumbo Joe grills, be sure you do not have the 22.5" Jumboe Joe Premium). Approximately 2 inches larger at the widest opening than the small. You will need 5" between the charcoal grate and cooking grate.